I’m sure many of you like to boot multiple OS’s on your PC. 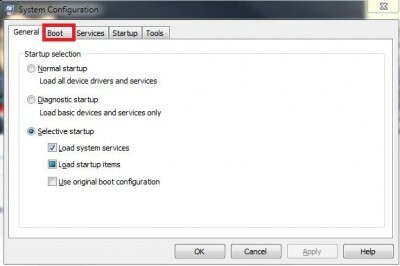 You may have Windows XP, Vista or any flavour of Linux appearing in the start up boot menu. However you may no longer have these OS’s installed but they continue to appear. So how do you go about removing them? Well this guide will show you how to do just that. I actually came across a version of this guide over on How To Geek, but it was much more complicated than it needed to be. There method involves going into command prompt and everything, they way I know is much easier. You want to select the boot menu from the tabs on top. 5. Click yes on the box that pops up asking you to confirm the changes and then restart using the window that pops up prompting you to after.